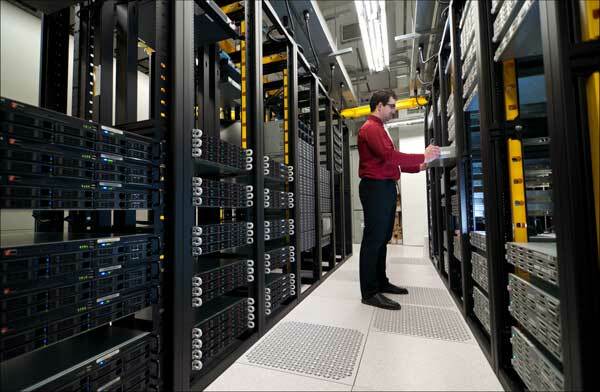 As an example, you can check our Server Management Services. Why you should use server management services? The reasons why you should use server management services are the same with the actual benefits of using them. 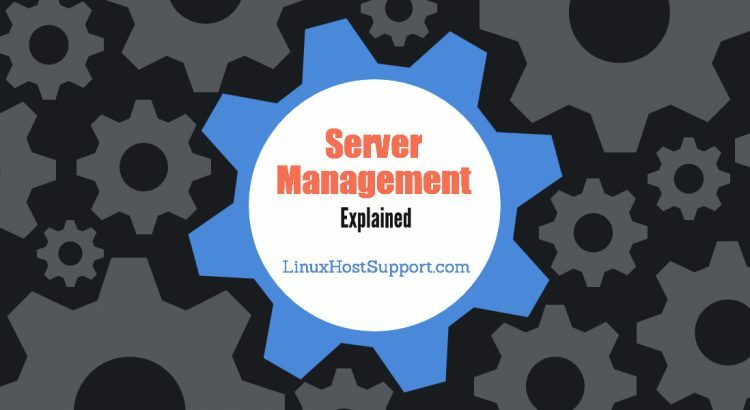 Knowing what server management is and the benefits of using it, you should seriously consider getting a monthly server management plan, and experience the benefits yourself. Such a marvelous article with simple language! You cleared all my concept about servers.